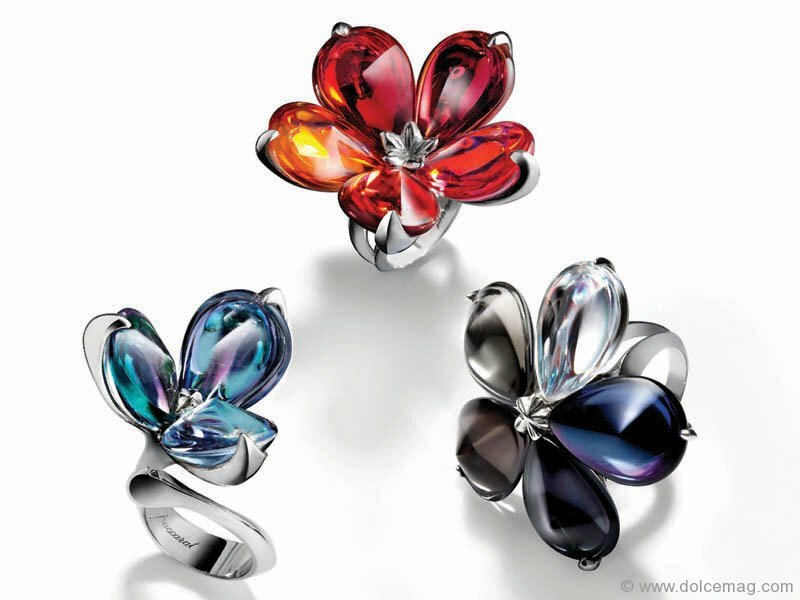 From dawn till dusk, Baccarat’s Fluers de Psydelic collection sparkles with natural beauty. Fall into a cloud of ethereal beauty with Atelier Aimée. Hailed for its enchanting, one-of-a-kind gowns, this bridal design house sets you upon a whimsical experience of fine silk, tulle and hand-sewn crystals. Set the stage for your biggest day with the unique creations of a European trademark available at Studio Sposa, a leading bridal boutique with niche brands.